Specialty rolling pin for forming Springerle. 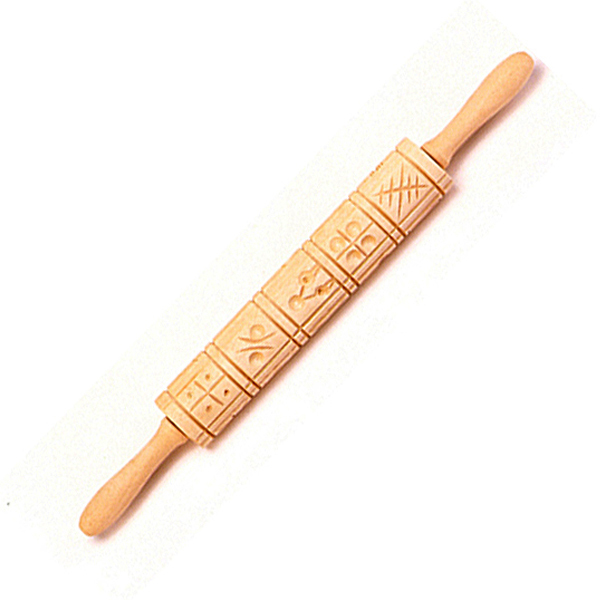 Making traditional Springerle is quick and easy with this patterned, machine-craved, 10"/25.5cm wooden-barreled rolling pin. The rolling pin imprints the Springerle designs.